Summer is coming to an end, but that doesn’t mean that the fun has to stop! There’s always plenty to do in Chapel Hill & Orange County, even during the in-between seasons. We have the perfect activity list for you and your family to squeeze in that final summer fling. Morehead Planetarium is the exciting and informational family-friendly venue you’ve been looking for. The first planetarium ever on a college campus, Morehead once trained NASA astronauts. With space exhibits, planetarium shows and other engaging activities, Morehead Planetarium has plenty for the whole family. While you’re by UNC’s campus, check out the North Carolina Botanical Garden for a unique way to enjoy the late summer sun with your family. From the fresh scent of flowers on the Piedmont Nature Trails to the learning opportunities at the Education Center, the North Carolina Botanical Garden is a wonderful place to visit during the end of summer. Eno River State Park in Hillsborough has all the makings of a perfect day by the water. Grab a canoe or kayak and go paddling through rolling hills and forests. Catch a largemouth bass or redbreast sunfish while fishing in the Neuse River Basin. Make sure to pack a couple sandwiches, because the park has two picnic areas for you to enjoy a meal in the fresh air between activities. 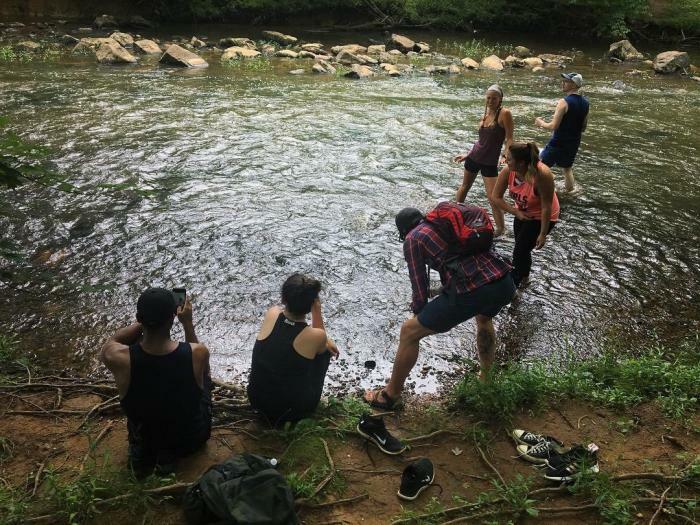 Eno River State Park also offers backpack camping and group camping sites if you want to extend your outdoor adventure overnight. Don’t forget to stop by Downtown Hillsborough, while you’re at it! 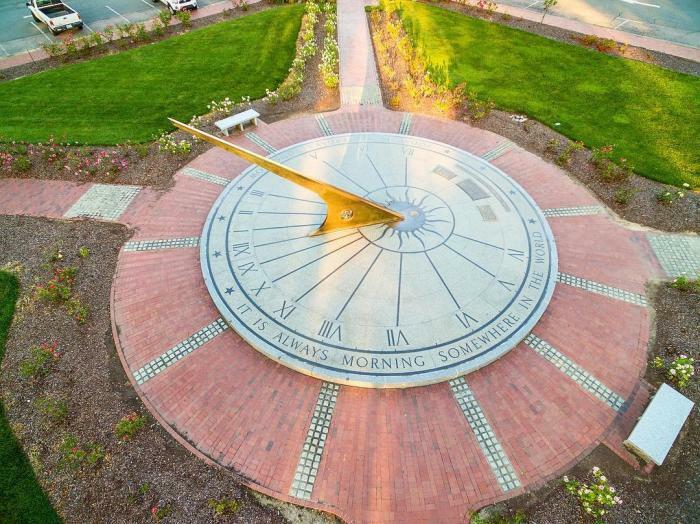 This historic district is the ideal place for an evening stroll with your family. With museums and art galleries along the scenic Riverwalk as well as streets filled with craft shops, jewelry stores, wine and chocolate shops, there’s something for every member of the family. When it’s time to take your family for a final summer dinner outing, look no further than Al’s Burger Shack. Al’s Bobo Chili Cheeseburger was just voted the Best Burger in America by TripAdvisor. 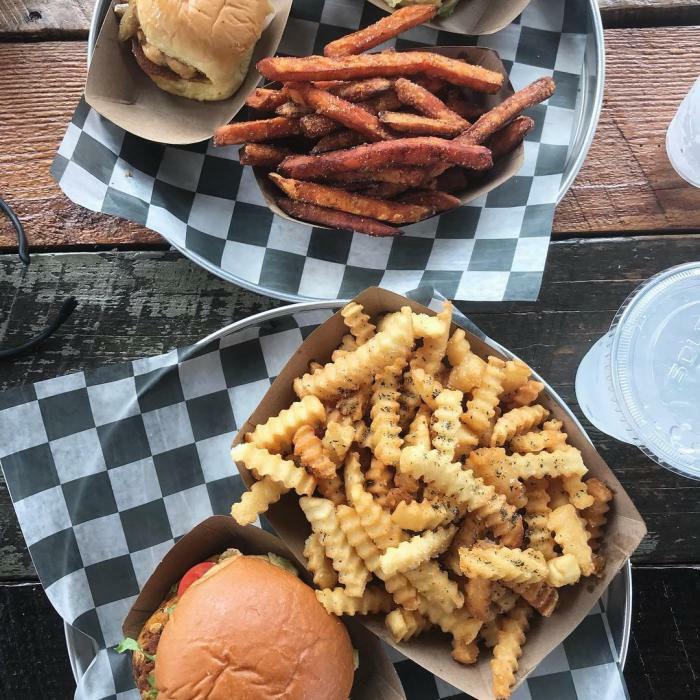 With numerous burger and hot dog options and side items like their rosemary crinkle fries, Al’s will satisfy the cravings of both kids and adults alike! So get to planning your final summer fling and book your stay by visiting: www.visitchapelhill.org/hotels/!